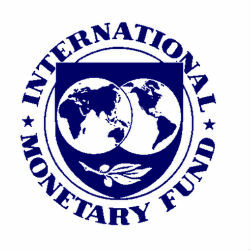 According to Antoinette Monsio Sayeh, the International Monetary Fund (IMF) Director for African Department, Tanzania currently maintains sustainable debt as well as sustained economic growth, which is a benefit to development and reduction in poverty, but also noted that any investment in Tanzania infrastructure development should also target the country’s agriculture sector. According to Adolph Mkenda, Deputy Permanent Secretary at the Tanzania Ministry of Finance, as a result of the surge in Tanzania natural gas discoveries, many international lenders are willing to investment in the country’s infrastructure. Hon. Mkenda went on to assure potential investors that the government is committed to ensuring that any infrastructure projects that are undertaken hold real value and, to that end, the government is working to enforce public procurement regulations. “As government we make sure that infrastructure projects financed by public money are of good quality,” he said.